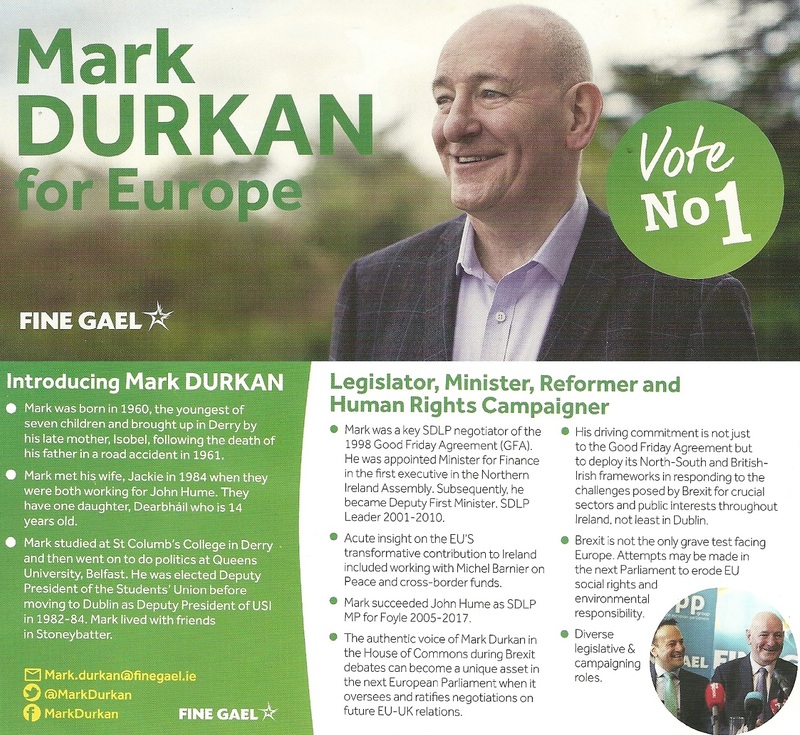 A leaflet from former SDLP leader Mark Durkan who is running for Fine Gael in the 2019 European Elections in Dublin. 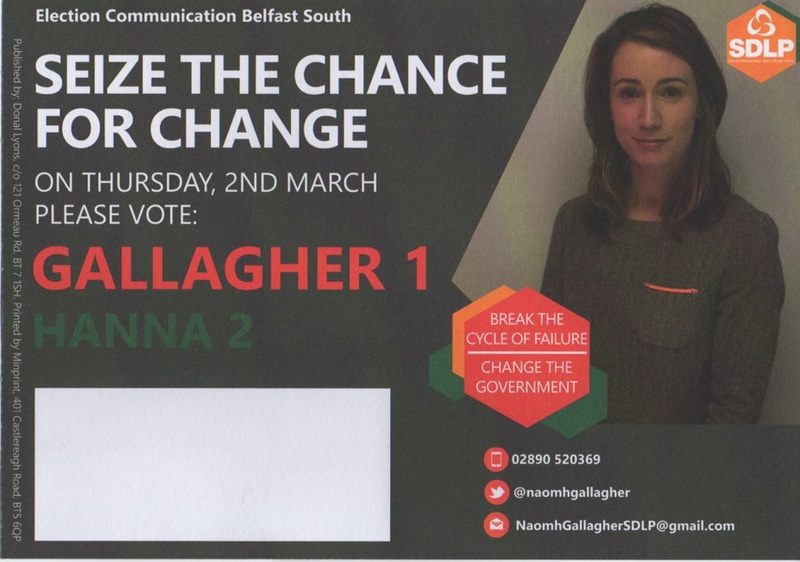 A leaflet from Naomh Gallagher who is running for the SDLP in the 2017 Assembly Elections in South Belfast. 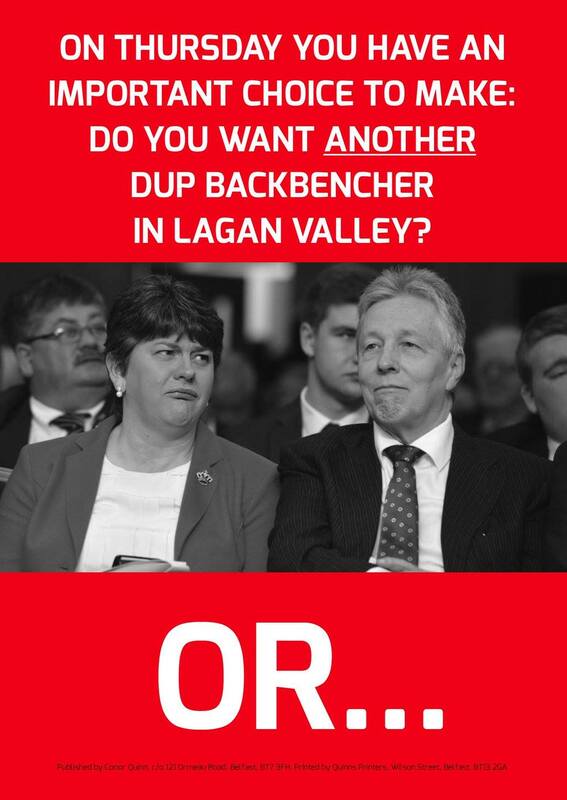 A leaflet “Do You Want Another DUP Backbencher in Lagan Valley?” from Pat Catney of The SDLP who is running in Lagan Valley. 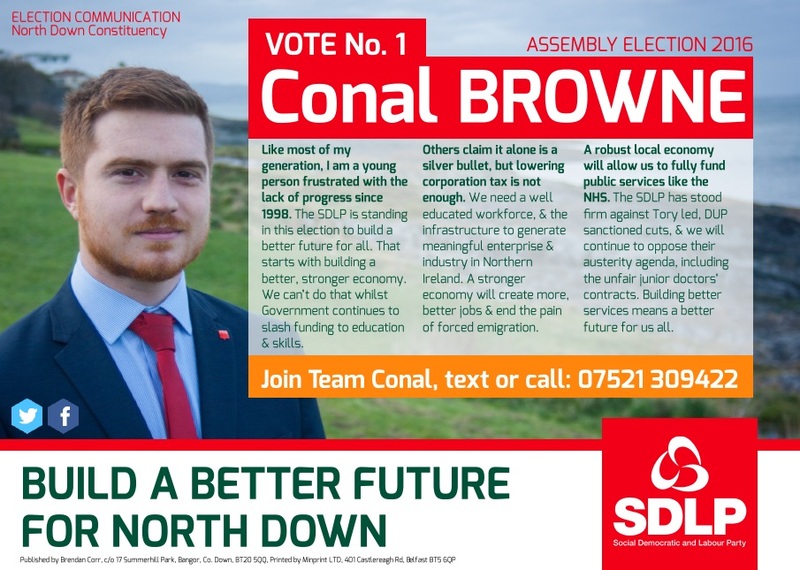 A Leaflet from Conal Browne of The SDLP who is running for a seat in The Assembly in North Down. 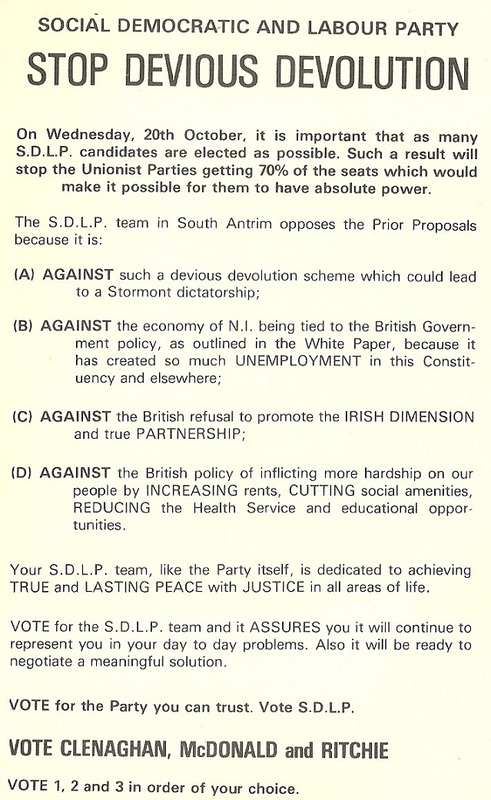 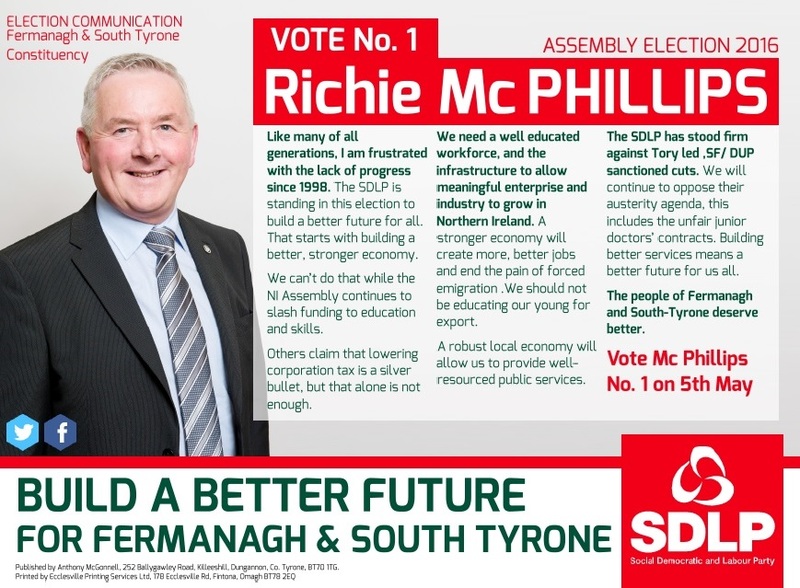 From the Assembly Elections, A Leaflet from Richie McPhillips who is running for The SDLP in Fermanagh South Tyrone. 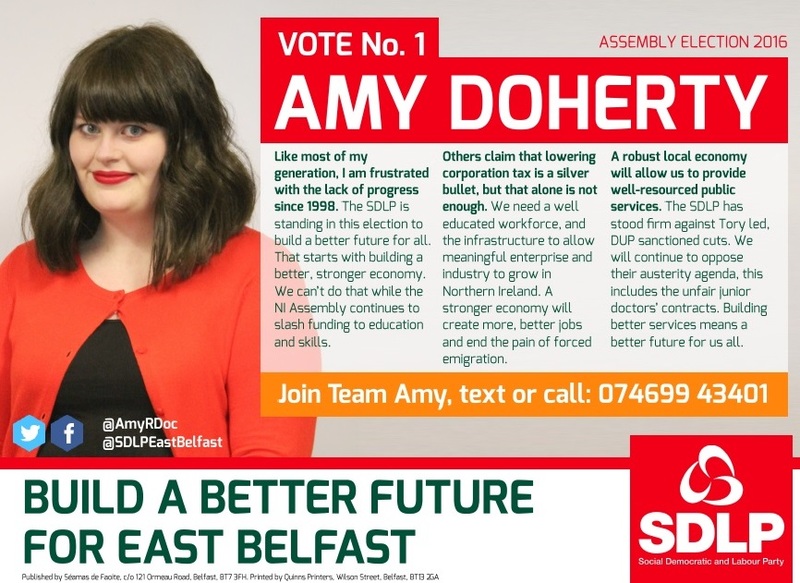 A Leaflet from Amy Doherty of the SDLP running in East Belfast in the Assembly Elections.